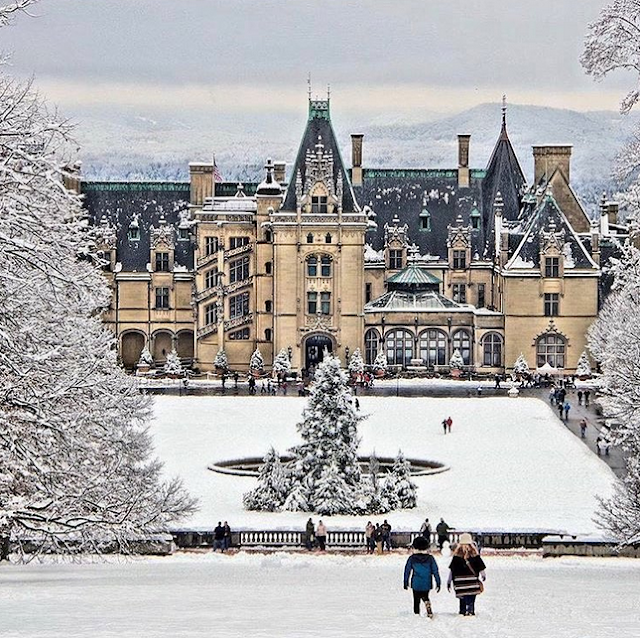 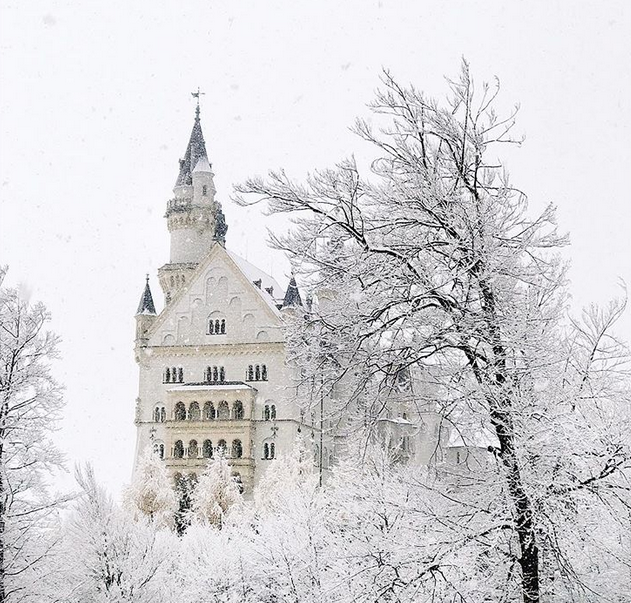 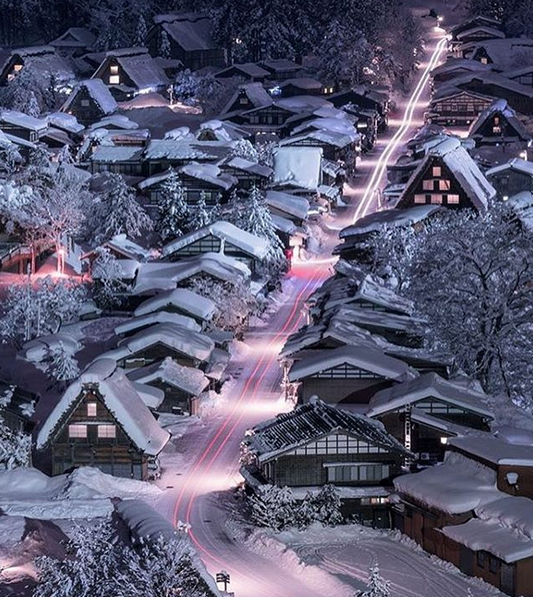 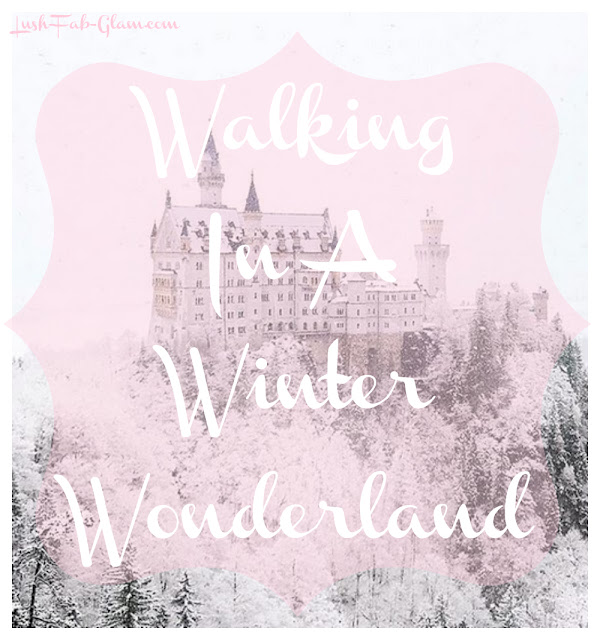 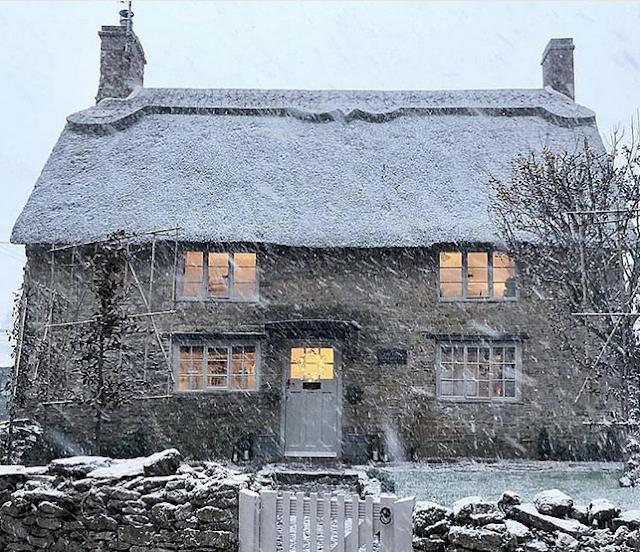 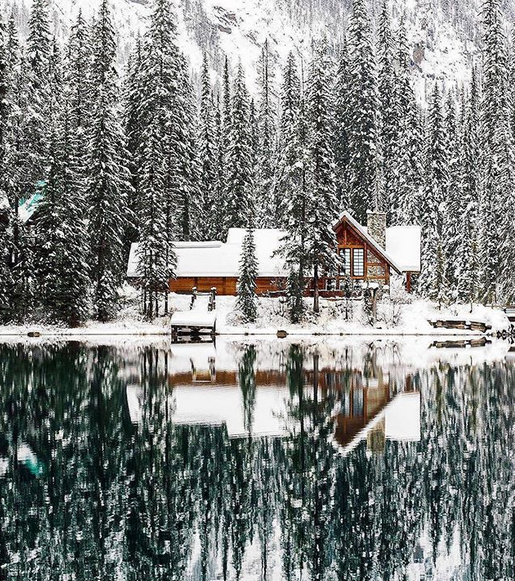 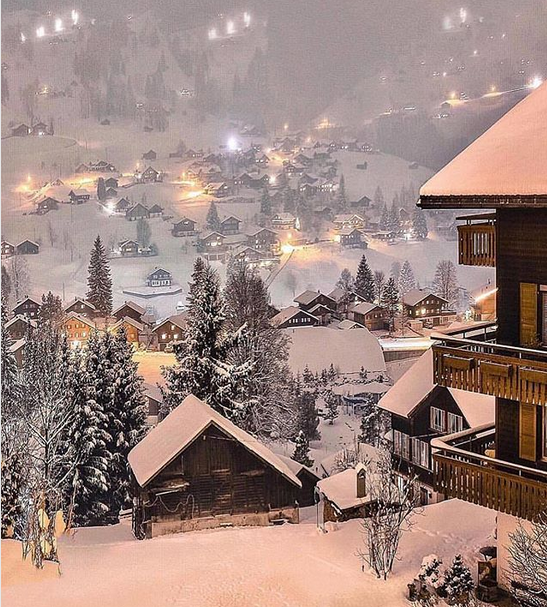 Dream Destination: Walking In A Winter Wonderland. 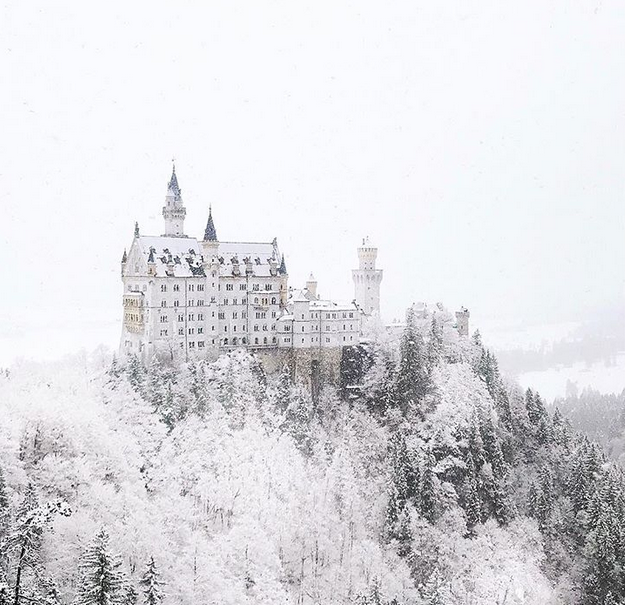 The winter season is unique in it's beauty and splendor as it paints the world white and transforms our green earth into a world of crystal icicles, snow topped mountains and frosted trees. 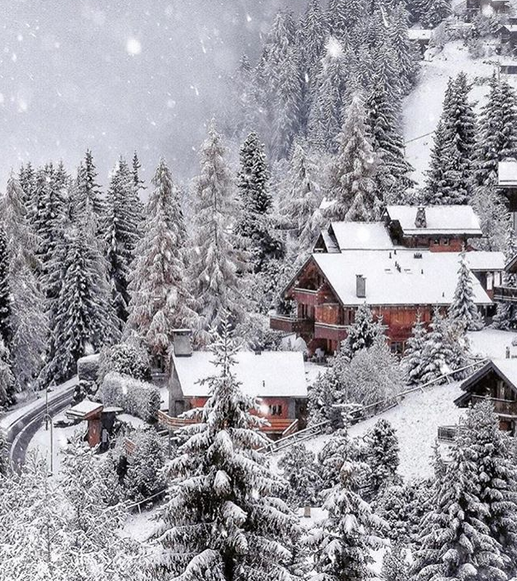 The true splendor of winter mesmerizes the eyes, captivates the mind and flutters the heart. 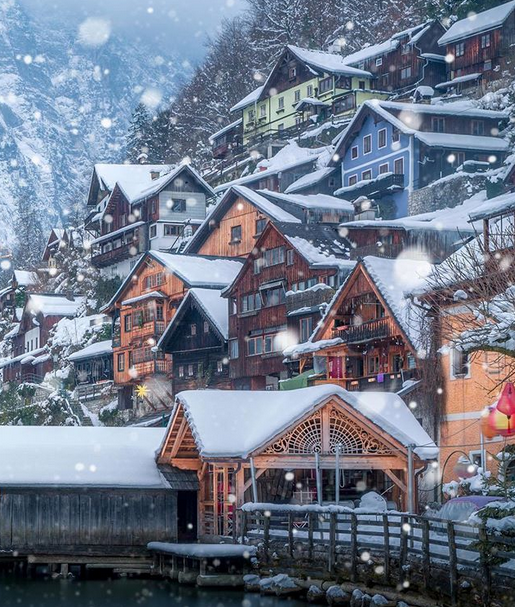 Discover more stunning photos of the winter season in its splendor in our "Winter's Spectacular & Iridescent Beauty" article.